Car songs to rev your motor! 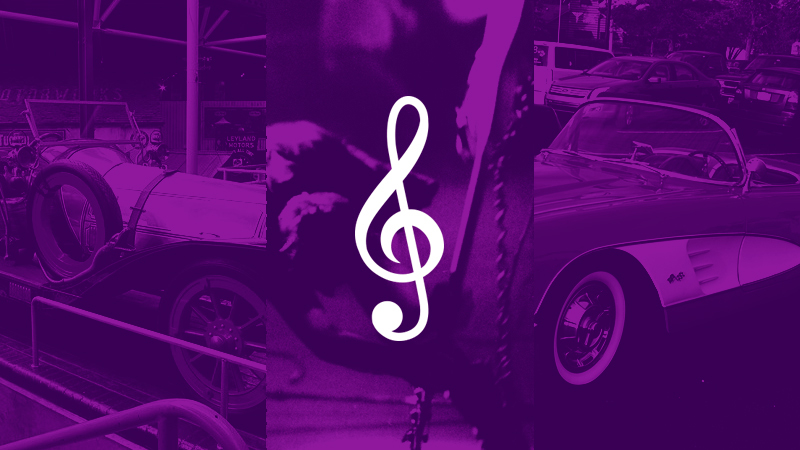 Home » Car songs to rev your motor! Driving stimulates the senses in many ways and none more so than listening to your favourite track. So what can possibly be better than taking to the open road in your favourite motor, turning the music up when putting your foot down. There’s plenty to choose from. Here’s our ‘pick of the pops’ car songs. Wouldn’t mind a brief fling with this little beauty! This was the first song by Prince to reach the top 10 in the US. It was released in February 1983 and taken from the album 1999. 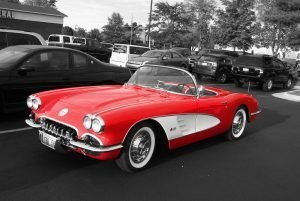 The ‘little red corvette’ is actually a stunning but wanton woman enjoying a one-night stand. With a very catchy chorus, it’s no surprise that this song almost was 108 in Rolling Stone magazine’s 500 Greatest Songs Of All Time. Little Red Corvette really gets our motor running. This track is the second song on The Clash’s 1979 iconic London Calling album and is a cover of a 1959 single by Vince Taylor. 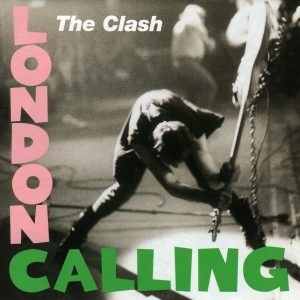 London Calling has sold over five million copies worldwide and is often considered by critics as one of the greatest rock albums of all time. Other singles released from the album are ‘Clampdown’ and ‘Train in Vain’. We reckon this is punk rock at its finest – please don’t ‘clash’ with us. Sorry but this is another cover. 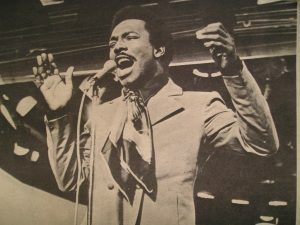 It was originally written and recorded by Mack Rice in 1965 but only a year later was also released by Wilson Pickett which saw it reach even greater levels of popularity. Others to have covered this rhythm and blues classic include the The Young Rascals in 1966, while film goers will know what a central role it plays in the 1991 film The Commitments. 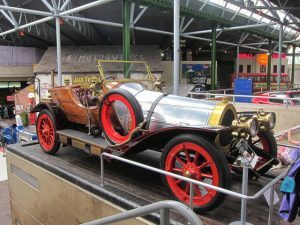 Yes, it’s a real car, and here’s the proof at the Beaulieu Motor Museum! While Chitty is not a real car (or is it!? ), this still has to be one of the catchiest musical numbers ever written and was rightly nominated for an Academy Award. The film was released in 1968 and other notable scores from the family-fantasy include Toot Sweets, You Two, Truly Scrumptious and POSH. However, Chitty was the real star. After all, how many other cars can fly as well as being a power boat. Chitty, we could ‘bang’ on about you for ever. These are ours but ClassicLine Insurance would love to know what your favourite car song is.